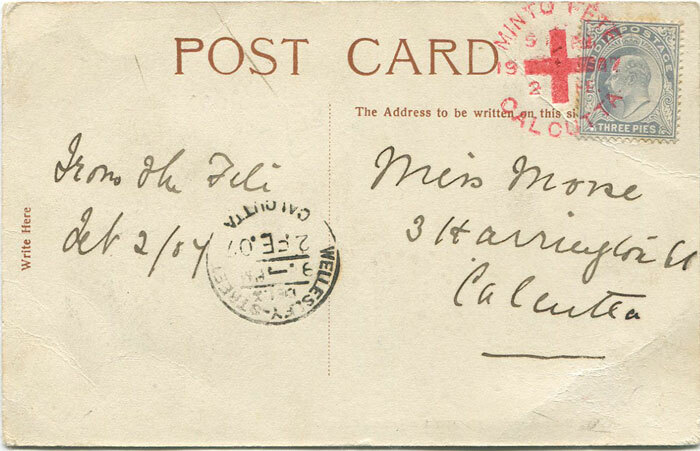 1907 MINTO FETE CALCUTTA Red Cross postmark on local postcard. 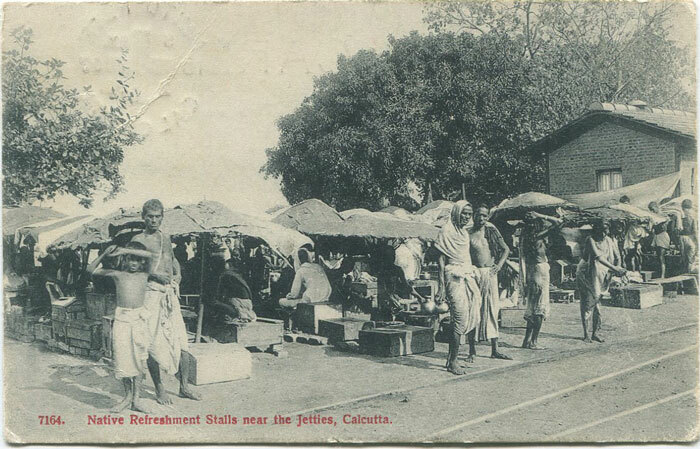 View of Native refreshment stalls near the jetties, Calcutta. Fine. 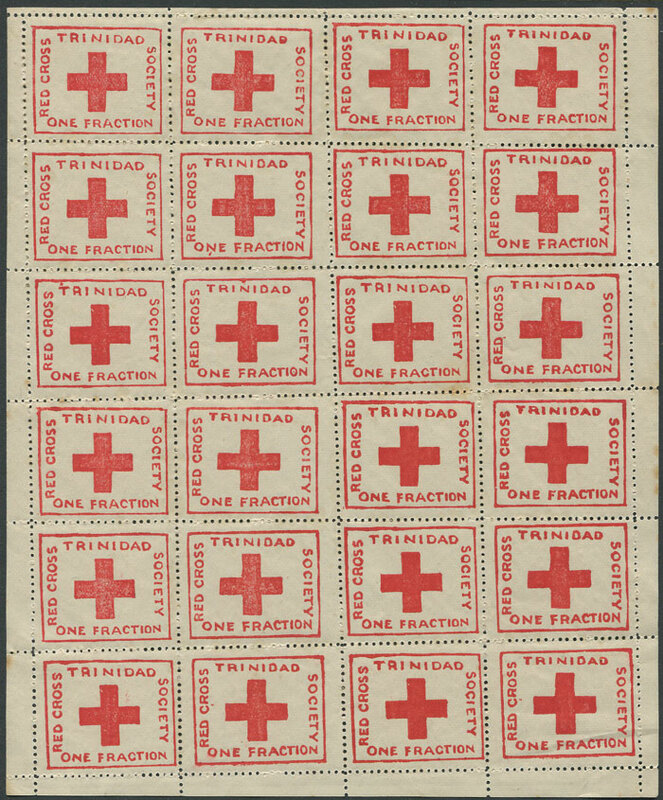 1914 Trinidad Red Cross ¼d charity label, (SG157), complete sheet of 24, fine mint. 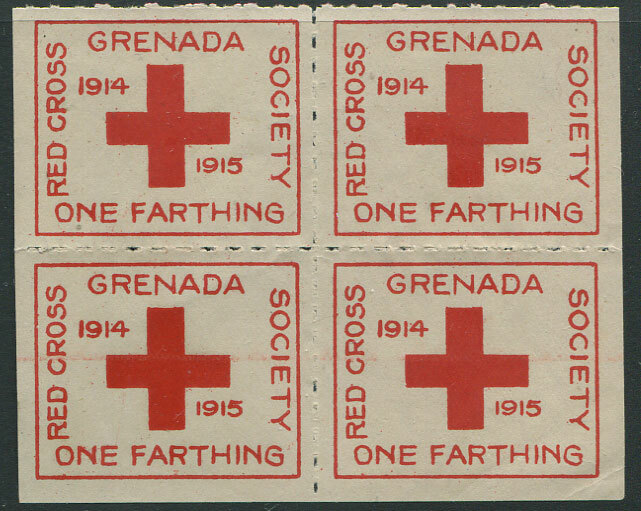 1915 Grenada Red Cross ¼d charity label, block of 4, unused. marginal block of 9, u.m. 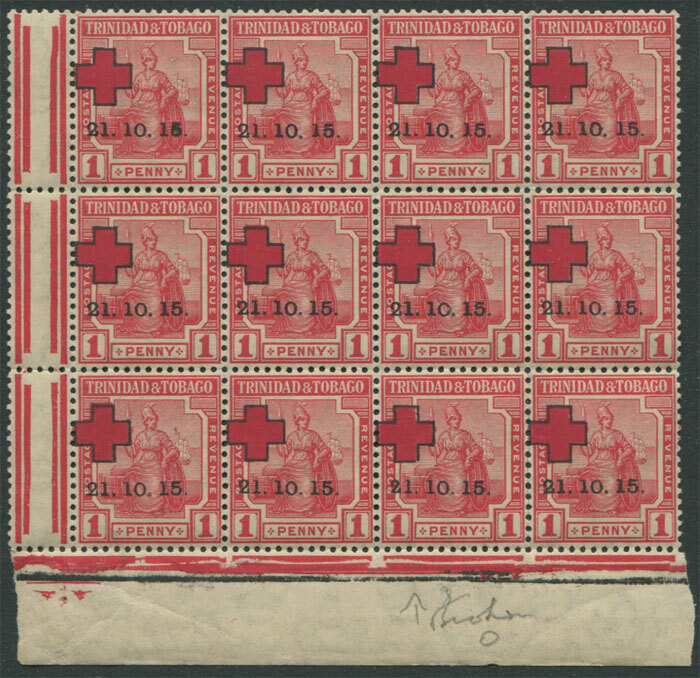 marginal block of 12, one with broken 'O' variety (SG174c), u.m. marginal block of 22, u.m. 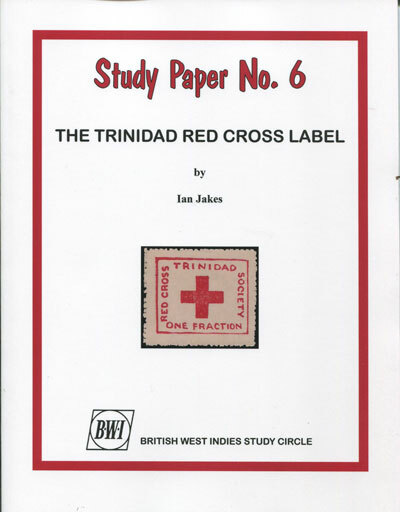 JAKES Ian The Trinidad Red Cross Label. B.W.I.S.C. 2014 54pp. 1st ed., new in card covers. 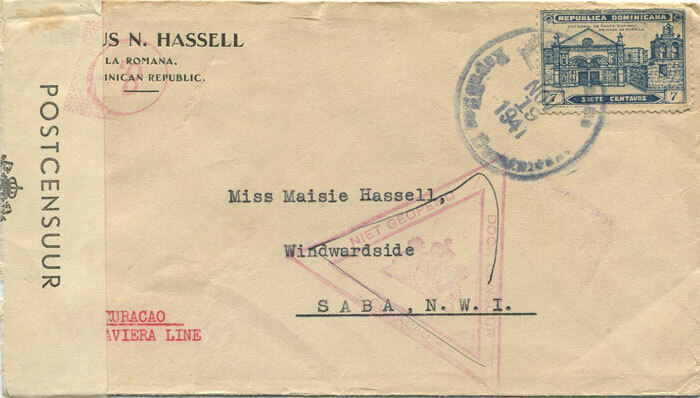 In depth study of this local stamp which was valid for postage on only one day. 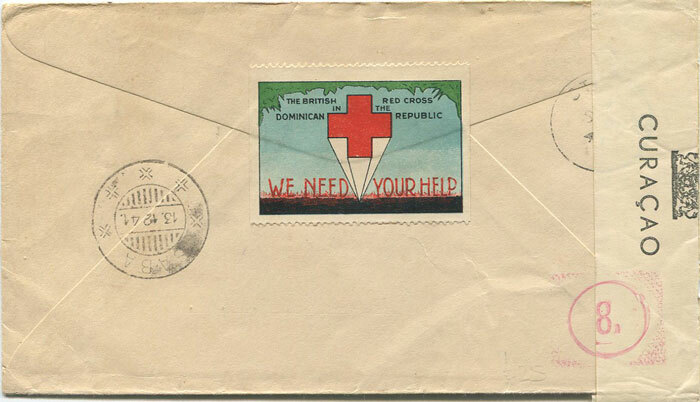 Includes analysis of the different settings, postal use and also background info on other Caribbean islands Red Cross labels. 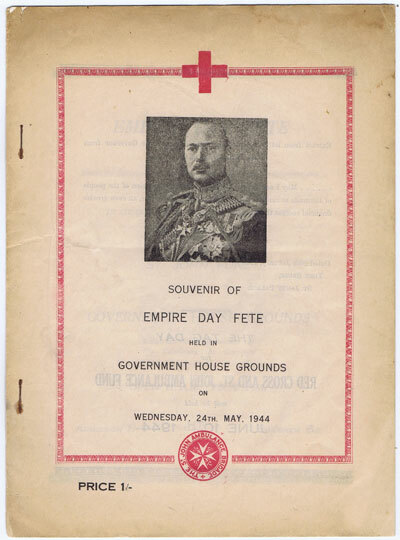 BERMUDA Souvenir of Empire Day Fete held in Government Grounds on Wednesday 24th May 1944. 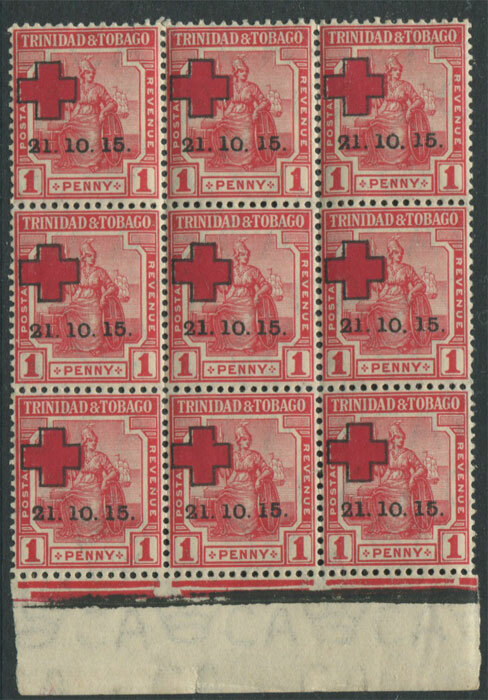 Bermuda 1944 6pp + 2 plates. 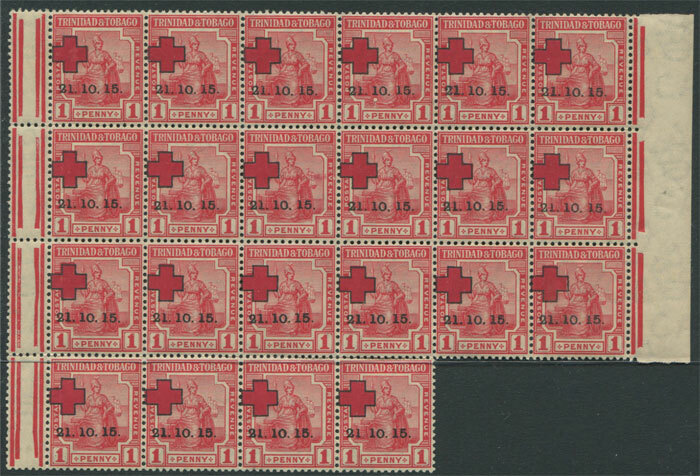 Fine in paper covers. Fete held to raise funds for the Red Cross and St John Fund.